The talented people of Plus Technologies are what make us successful. Every associate is concerned with delivering the high quality products, customer care, and economic value. Moreover, our team’s number one priority is to provide solutions to our customer’s challenges and problems. Furthermore, we are always looking for customer focused, team oriented people. 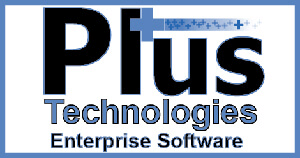 Software Developer – Plus Technologies is seeking a Software Developers to start immediately. Practical experience with C, C++, C#, html5, css3 is required. Some experience is preferred. A degree is helpful but not required. All positions (careers) at Plus Technologies are eligible for a health care program, flex hours and a 401k program. Applicants should email responses and resumes to: [email protected] or call 937-535-4053, 1-877-899-7587 ext. 2216. Plus Technologies serves customers of all sizes as our products, licensing, and pricing is scalable upwards and downwards. 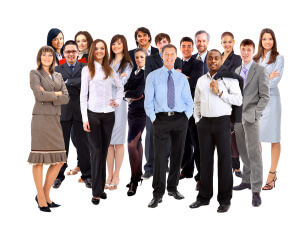 We have departmental as well as enterprise wide output management software implementations. We also have successfully sold into many Fortune 500 organizations. One reason for our success is our willingness to respond quickly to our customer’s unique requirements. First, we listen to the customer to understand their environment and their needs. Second, we work the customer to determine the optimal solution. Therefore we are able to quickly make enhancements to our products to meet specific needs. In addition, we offer pricing and licensing flexibility to suit our customer’s budget. Lastly, we provide world class support. This recipe has served us well over the years and as a result we have an extremely loyal customer base.